I never really cared for my hair until I realized it was getting really dry and frizzy after several hair coloring procedures. During the time that I'm writing down my New Year's resolution list, I made sure to include "apply hair conditioner everyday" as I am extremely lazy doing it that I have to remind myself every time. *pssh* Since then, I started hunting for the best hair products available locally. 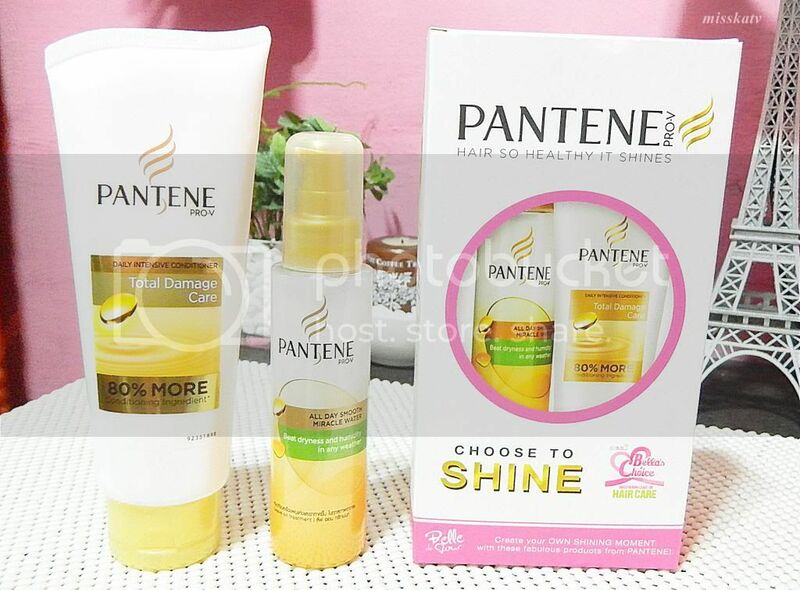 But luckily, I got this Pantene Pro-V Choose to Shine kit for free after I filled up a survey from BDJ. I'm not sure if it's still up for grabs but you can check their site if you're interested. This Pantene Pro-V kit contains a tube of daily intensive conditioner and a bottle of miracle water. The hair conditioner comes in a 180mL tube and the very interesting miracle water in a 100mL pump bottle. I honestly haven't tried both products but I'm a bit excited for the miracle water as it works as a leave on treatment that can beat dryness and humidity in any weather. This would also work really well if ever I was rushing and forgot to apply conditioner. *hehe* The box itself smell so good! I will post a review for this kit once I've finish almost half of it! Alright, that's all for today's post! 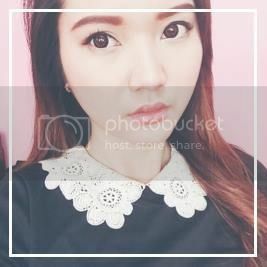 How about you, do you ALWAYS apply hair conditioner? someone who genuinely understands what they're discussing on the web. I only use a little bit of conditioner other wise my hair feels oily. 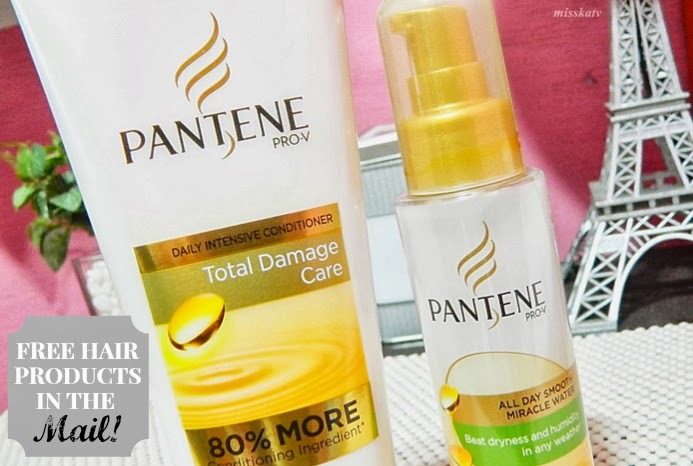 Love Pantene products. i always use conditioner but lately it hasn't been enough for the ridiculously cold toronto air. i've started using a leave in one for after i dry my hair from the shower and it seems to be working much better. i use to use pantene all the time. it was the only brand i ever bought but now i'm branchig out! agree! I only use conditioner on the lower half of my hair too! i had this combo too! and i got mine last december 6 pa =) i love the conditioner cause it smells great!